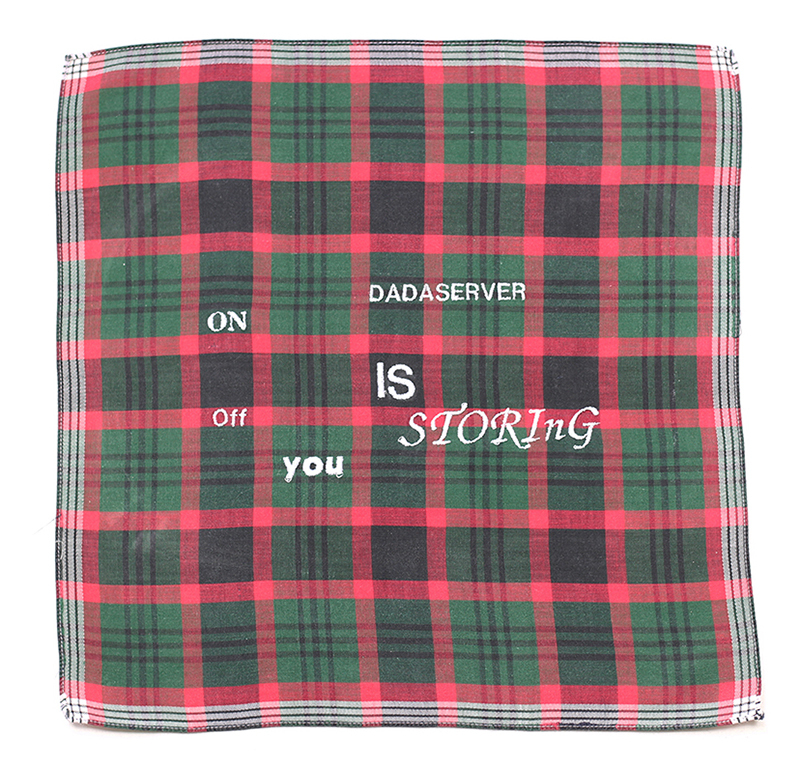 Someday, we will cry over our data, lost in the datacenters, isolated in those blinking mausoleums. 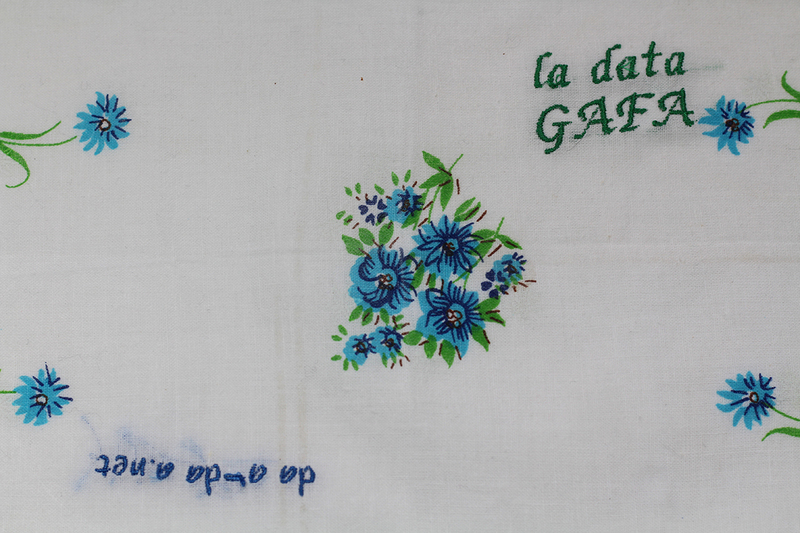 Far from us, all our memories will have flown away. 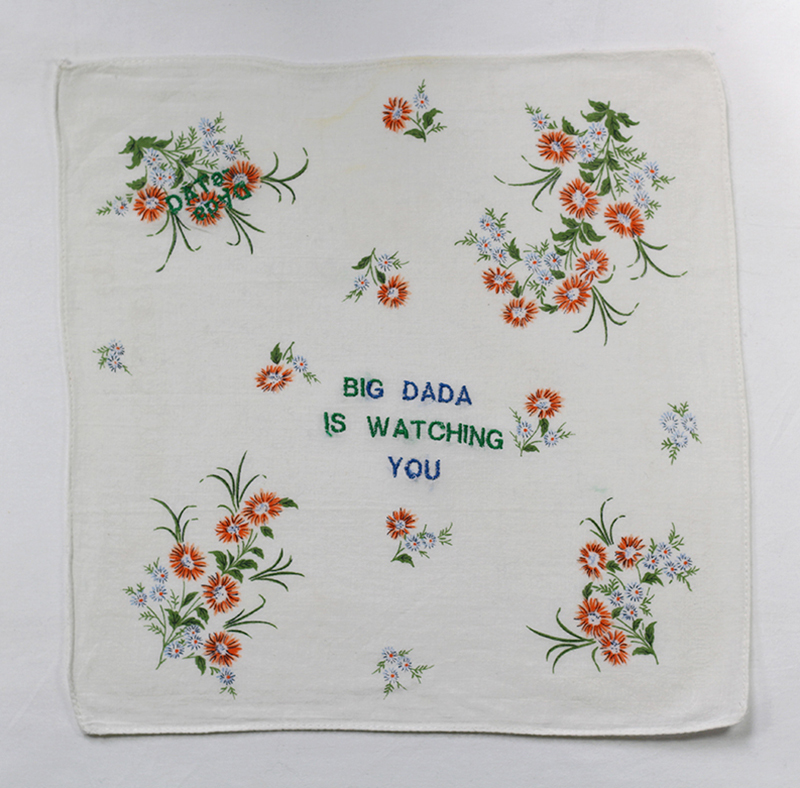 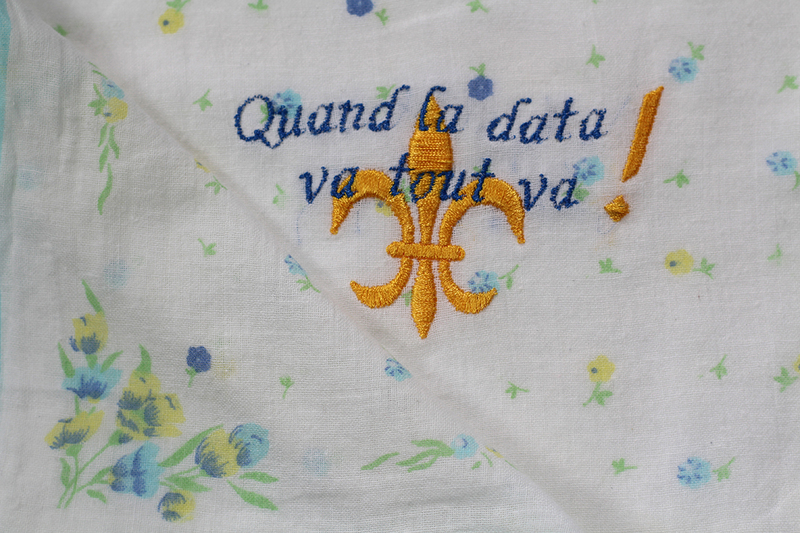 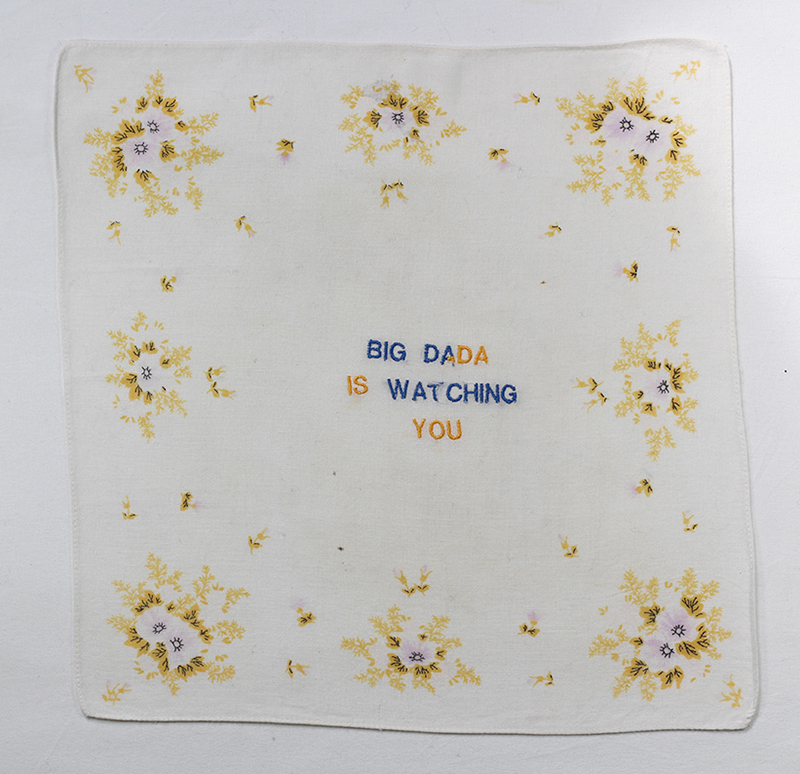 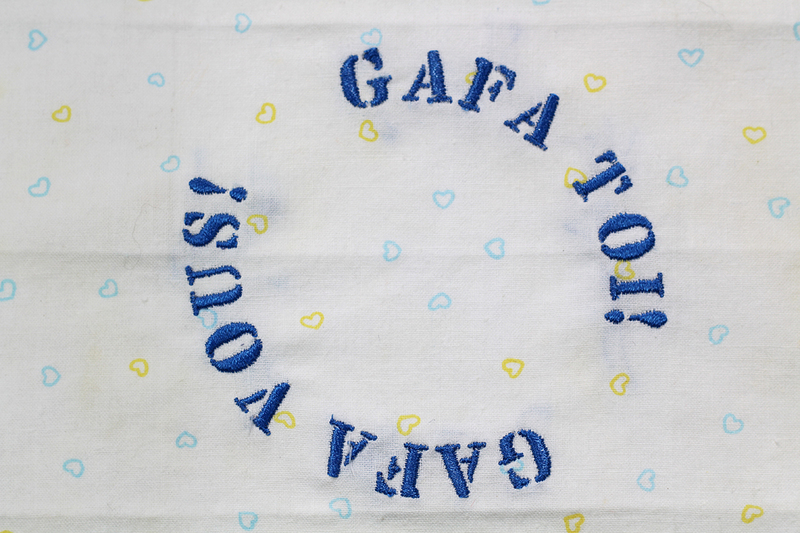 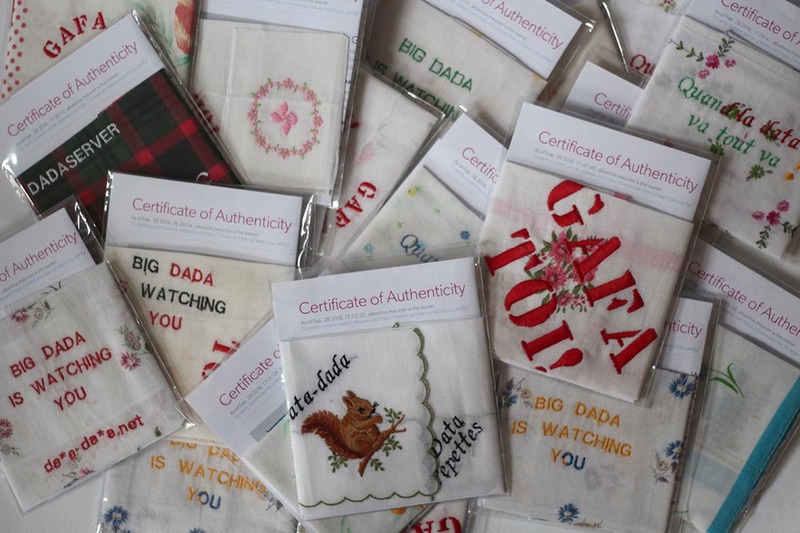 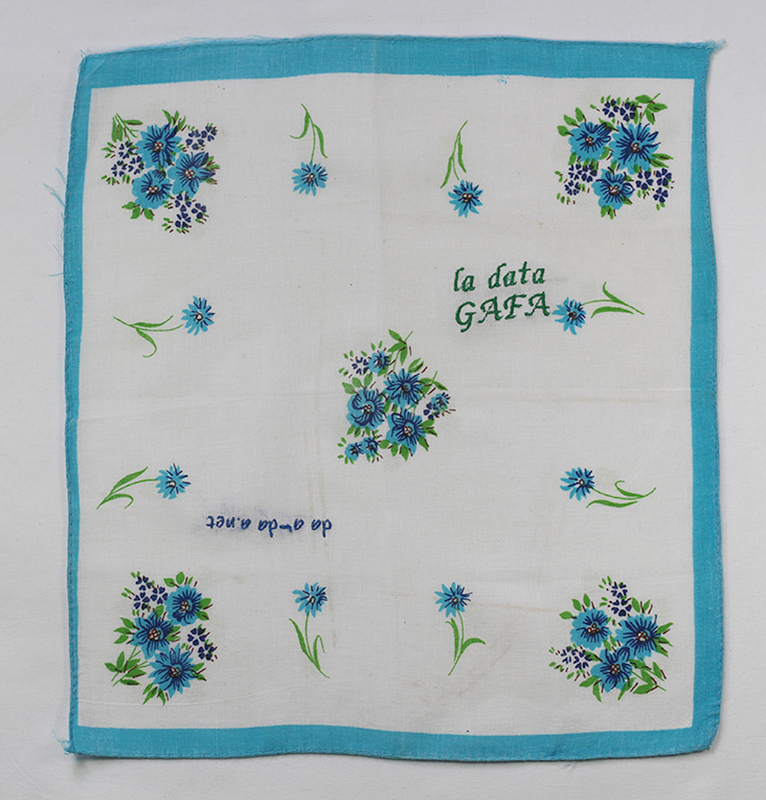 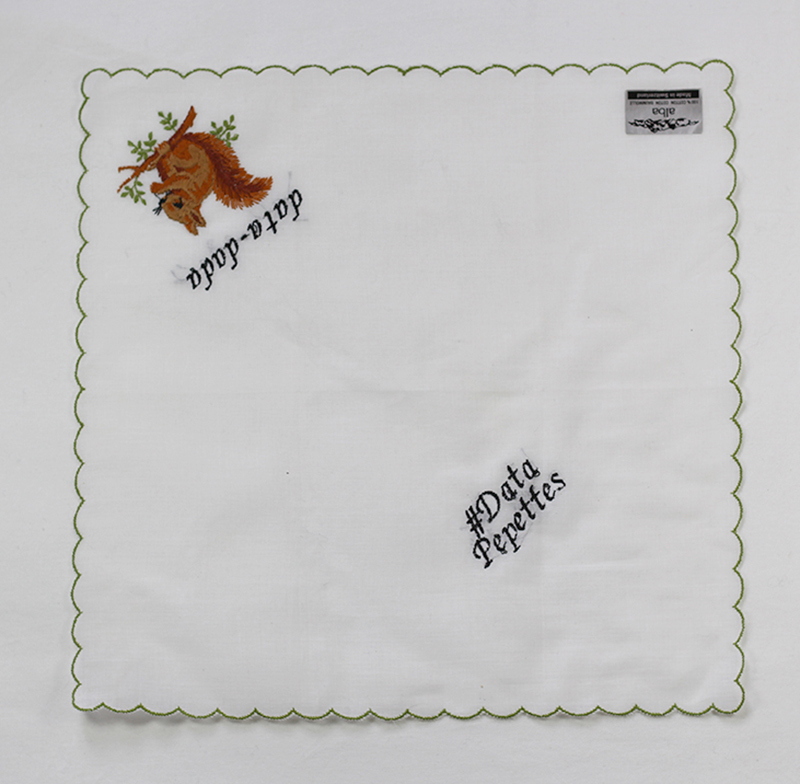 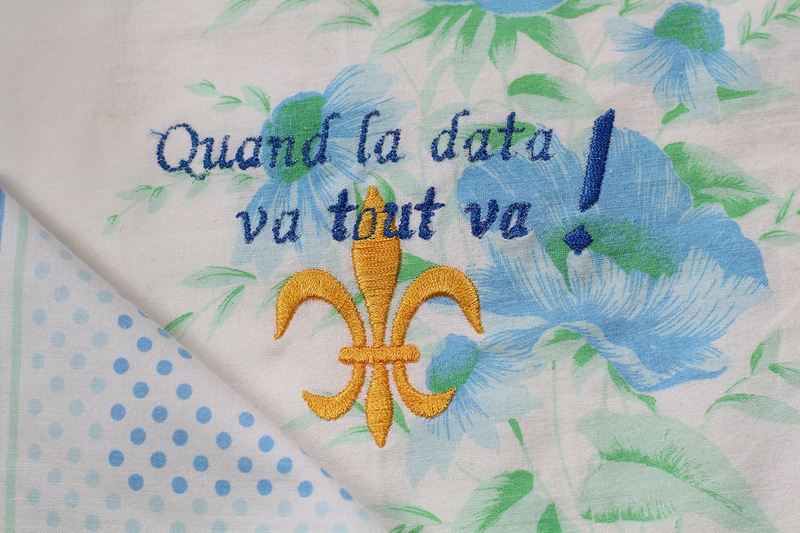 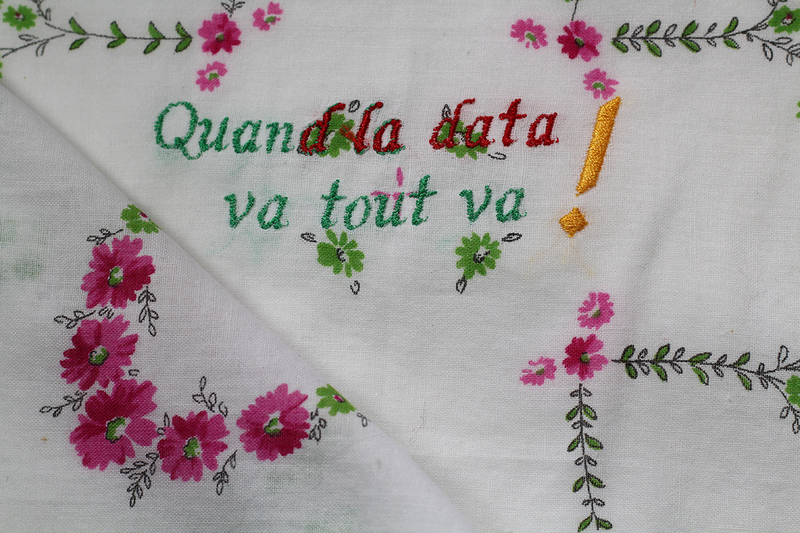 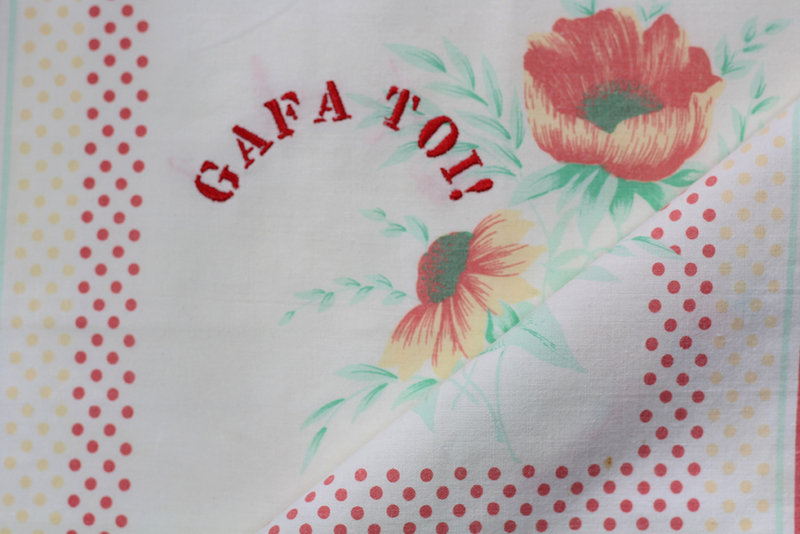 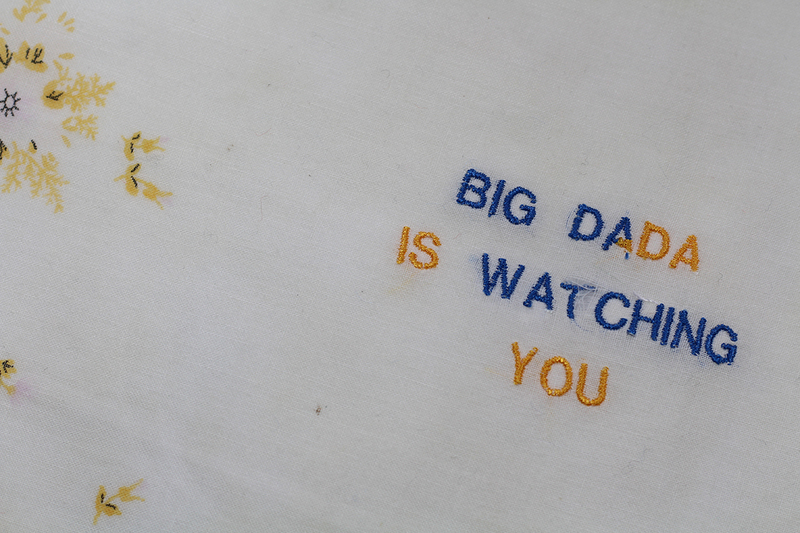 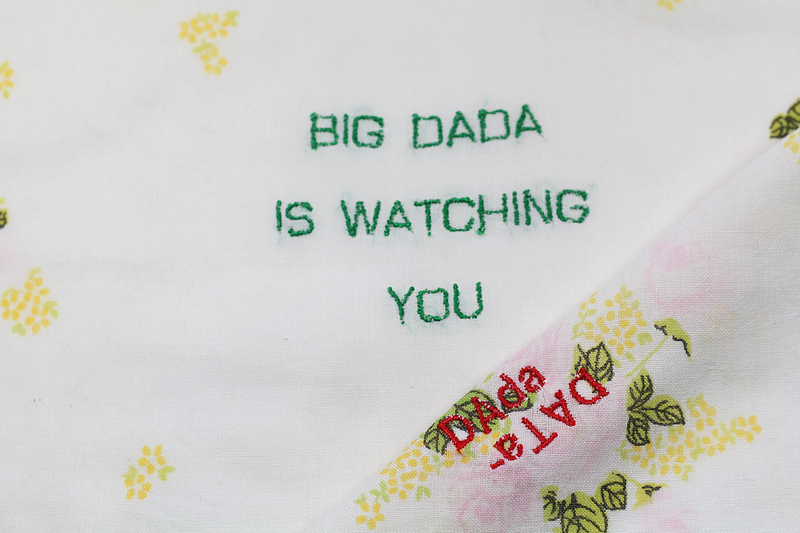 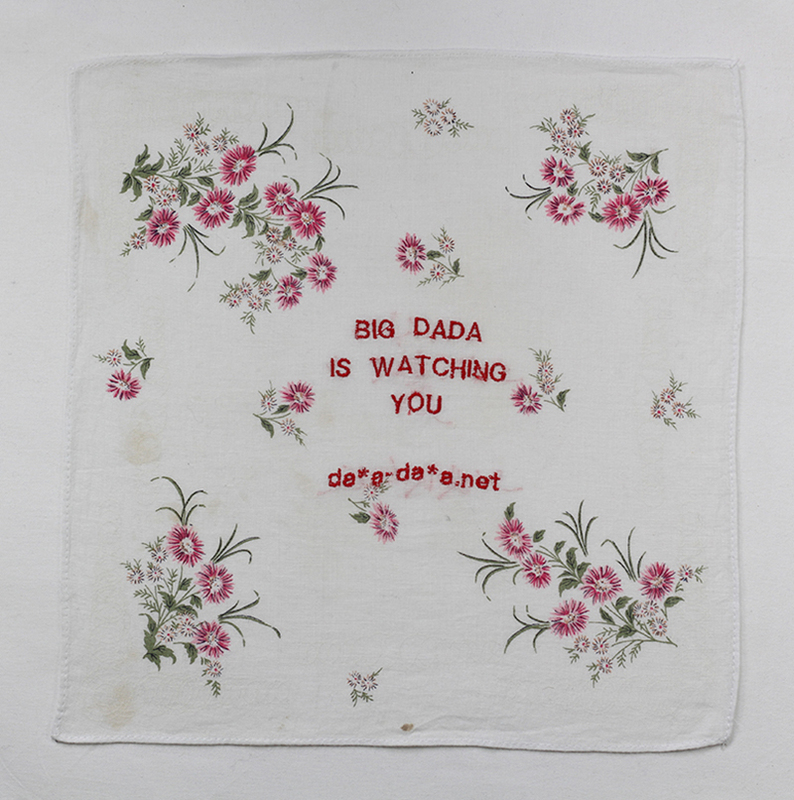 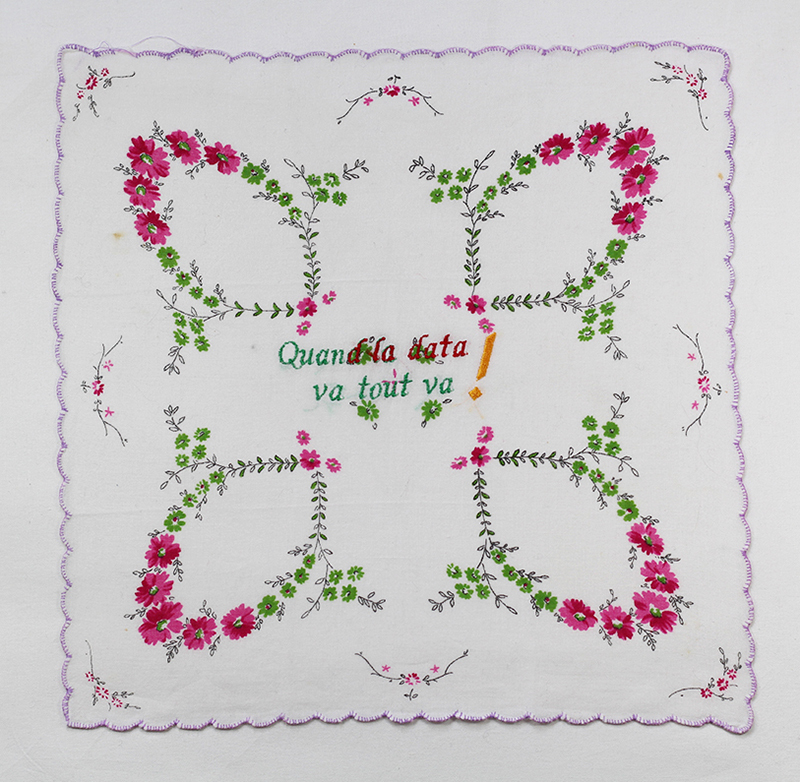 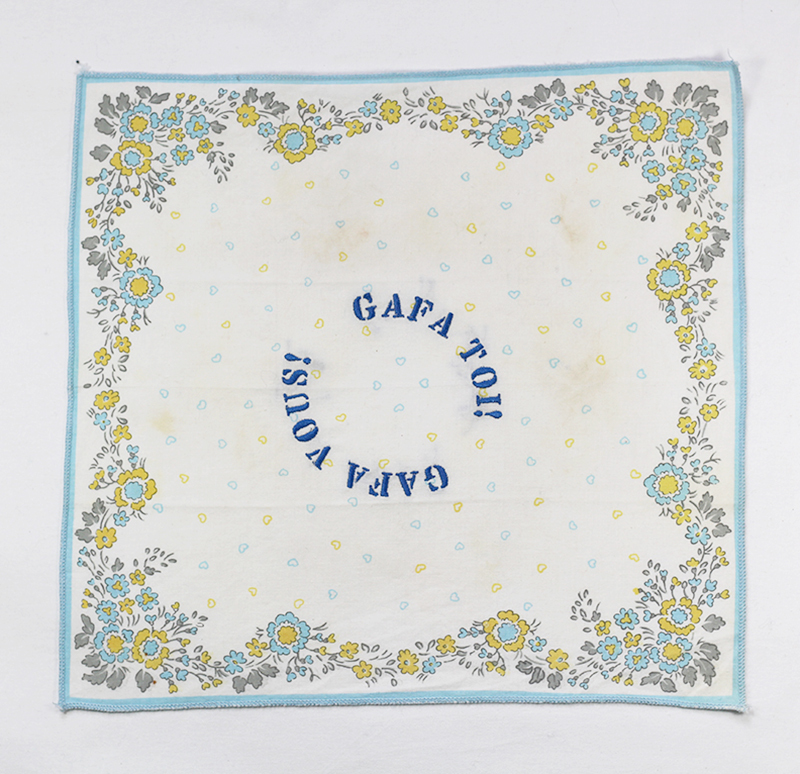 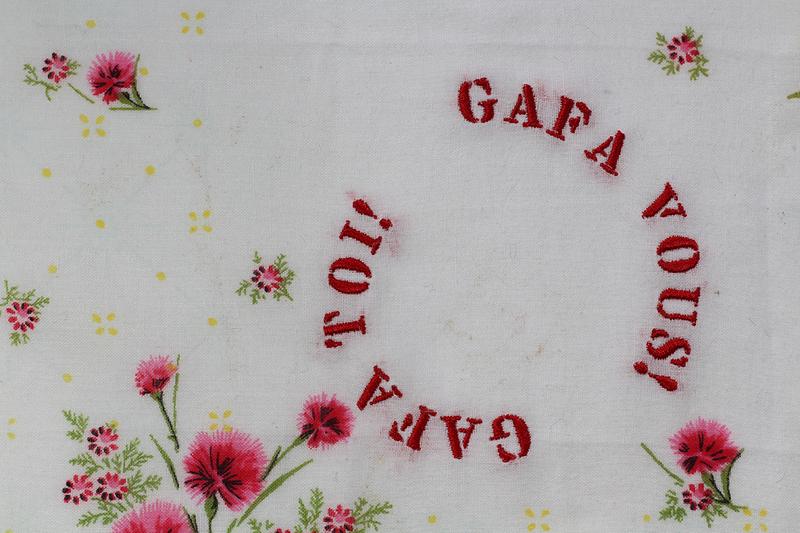 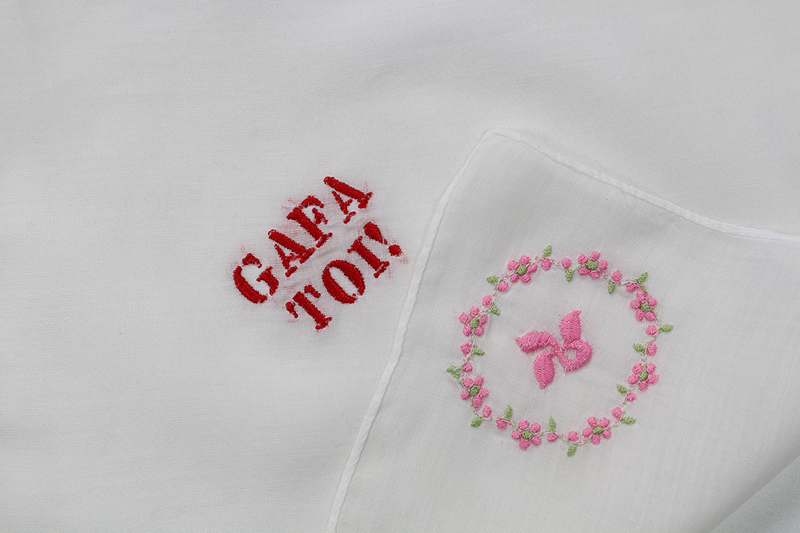 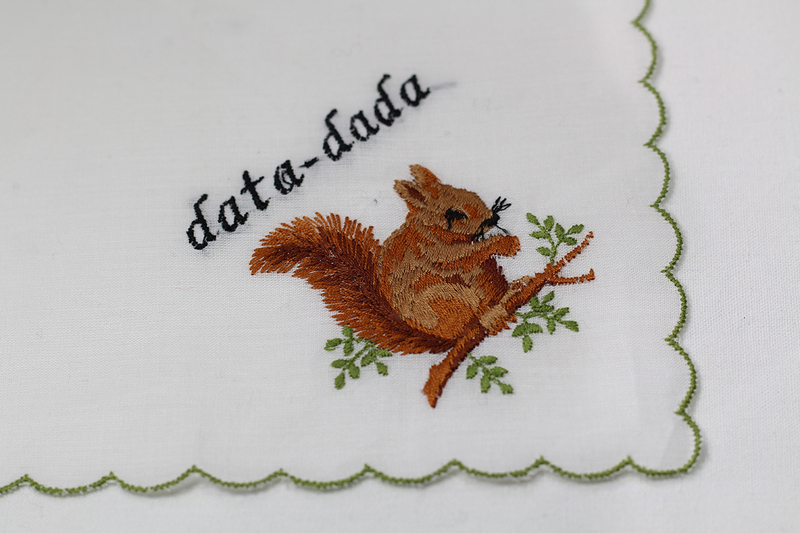 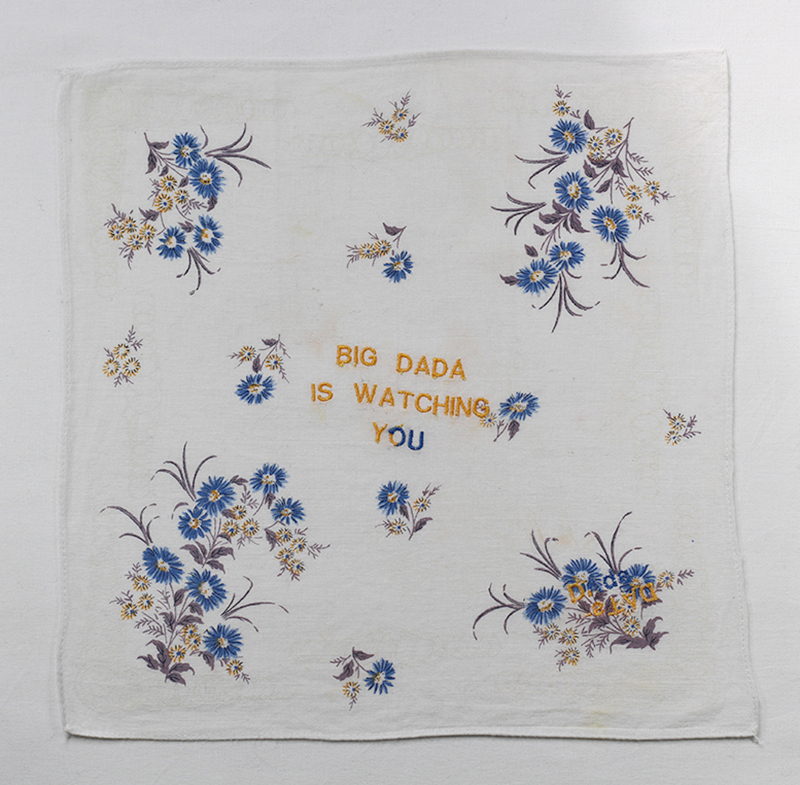 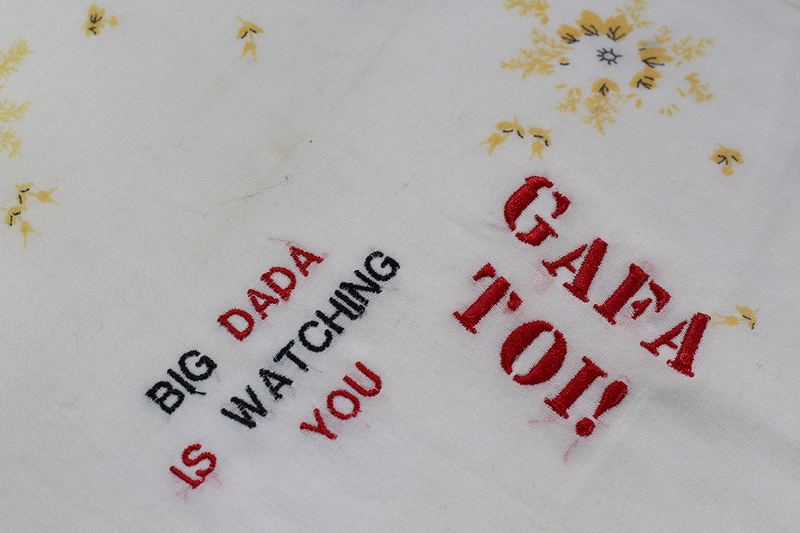 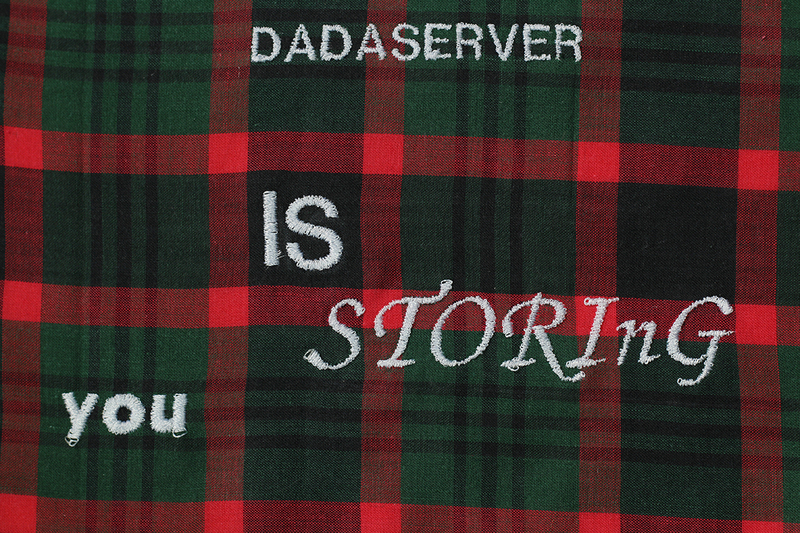 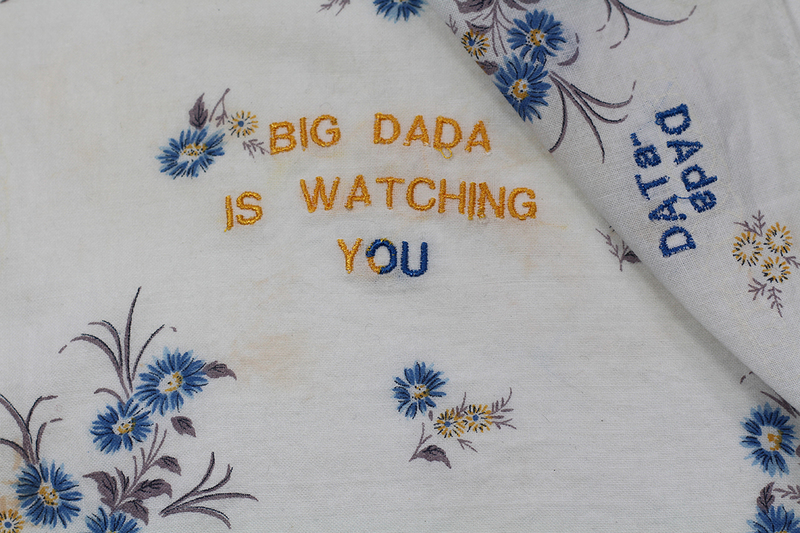 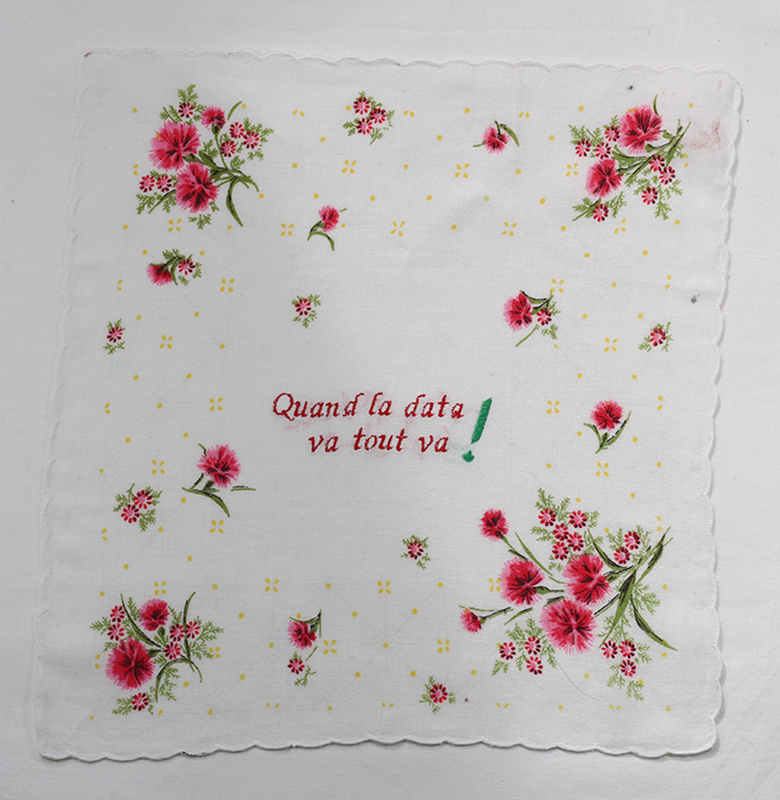 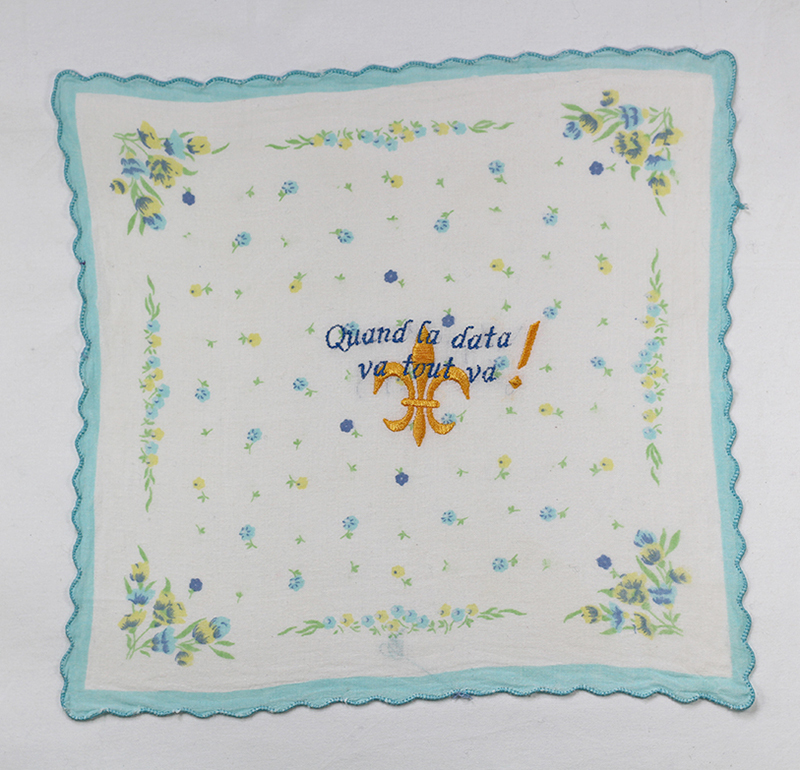 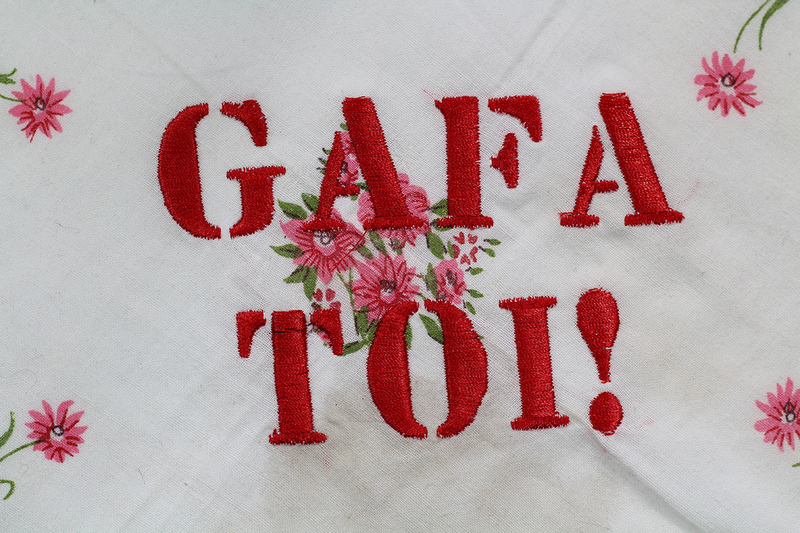 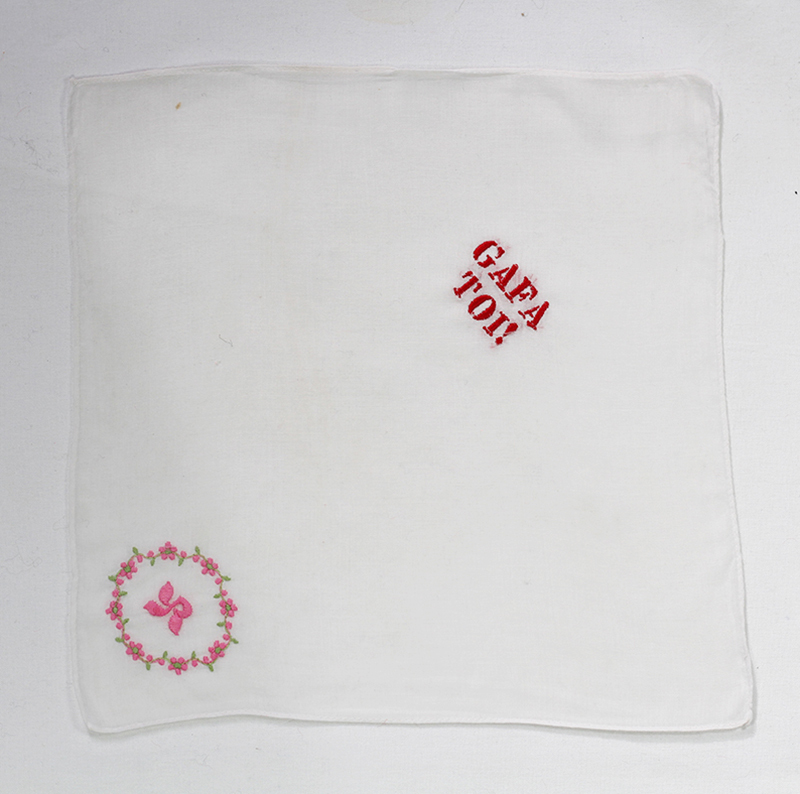 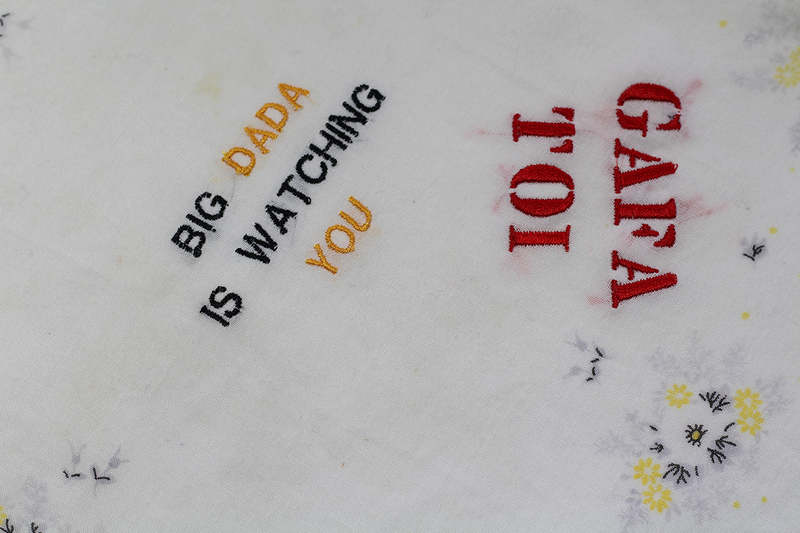 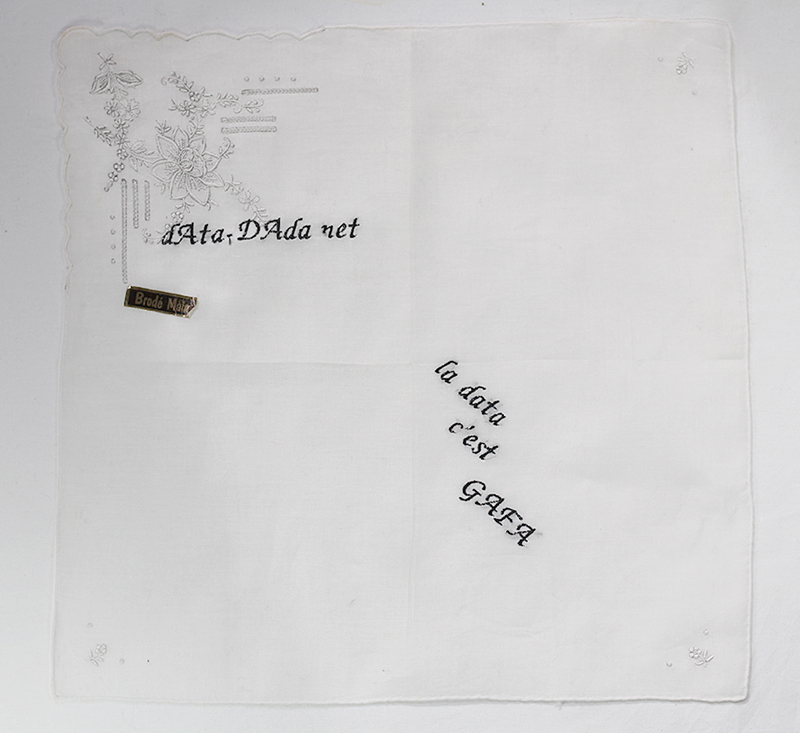 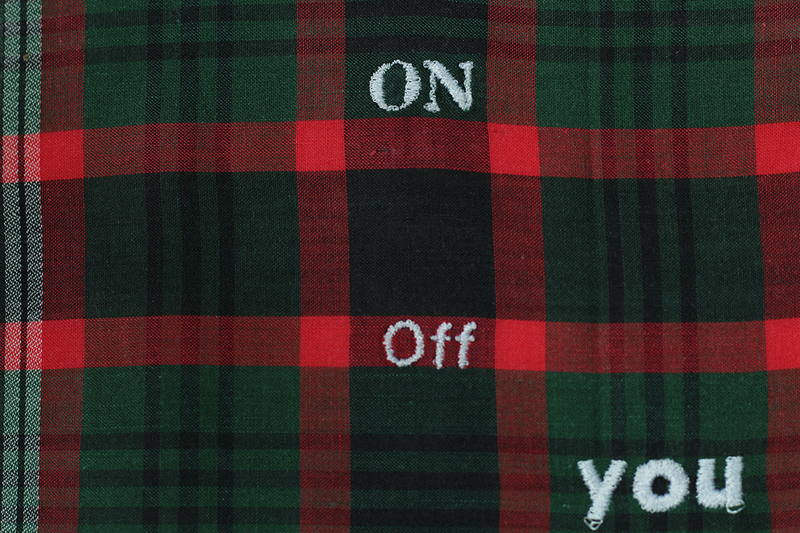 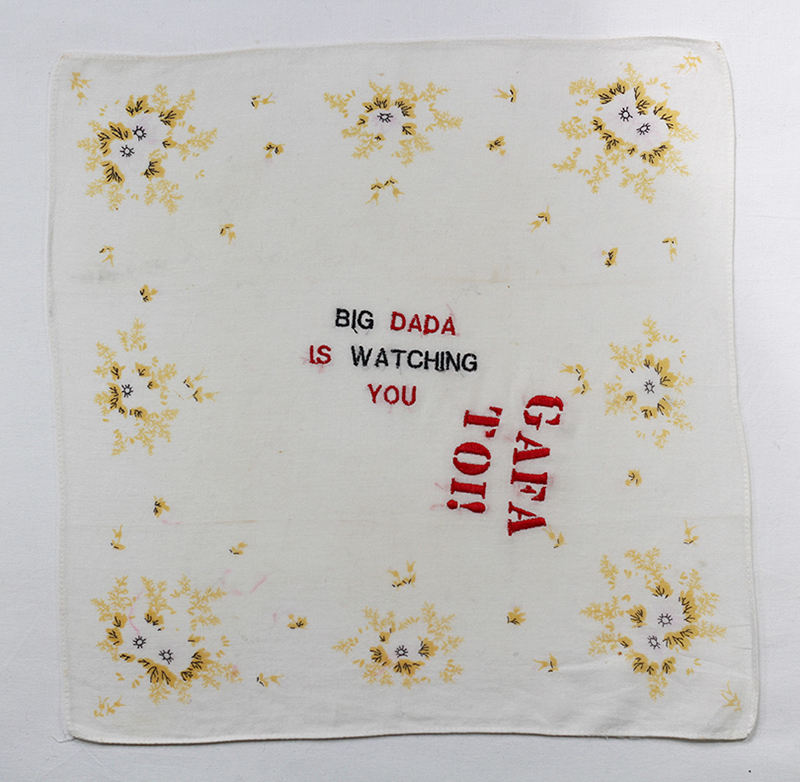 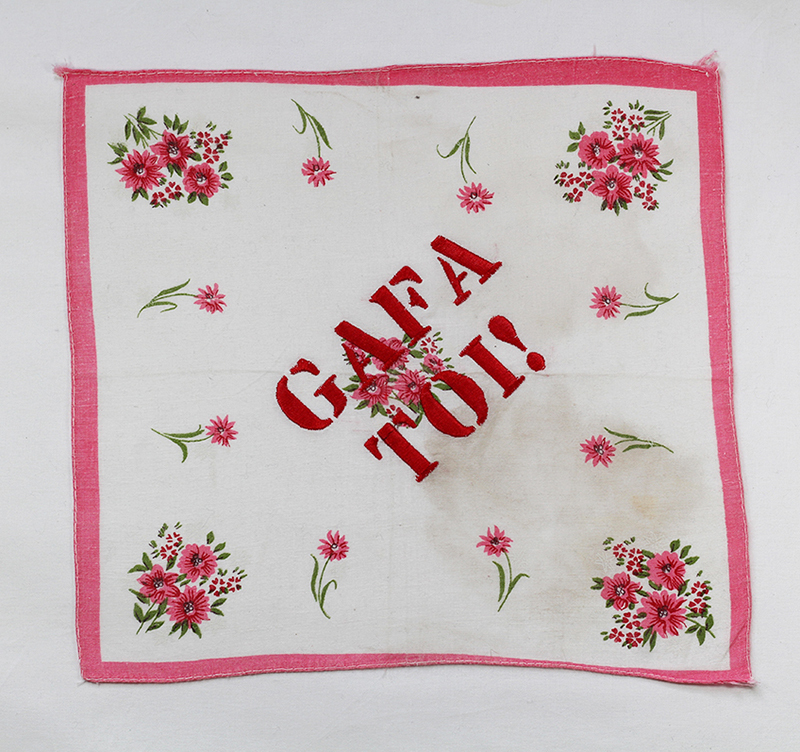 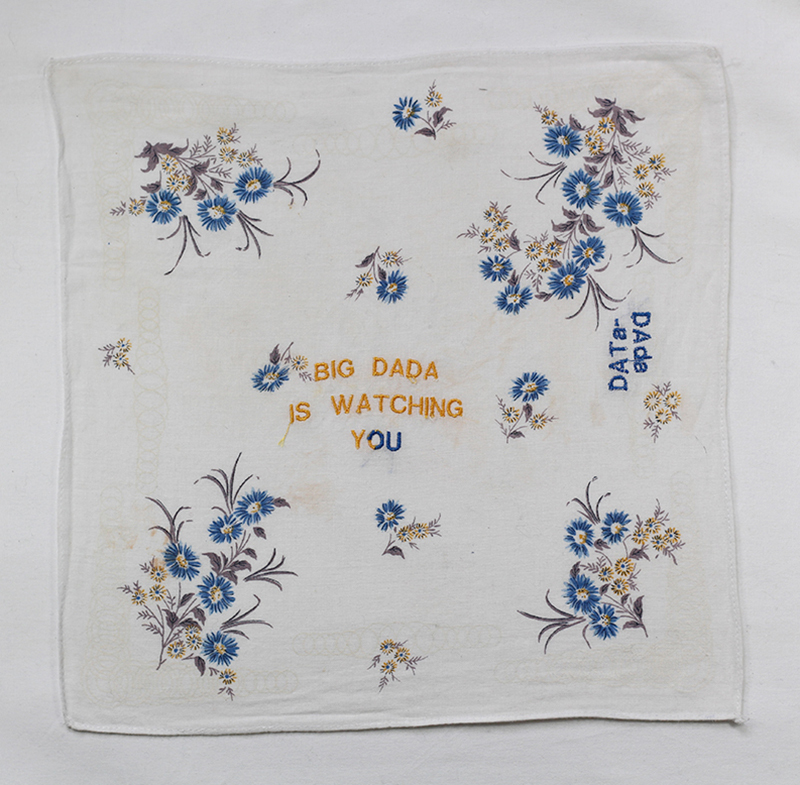 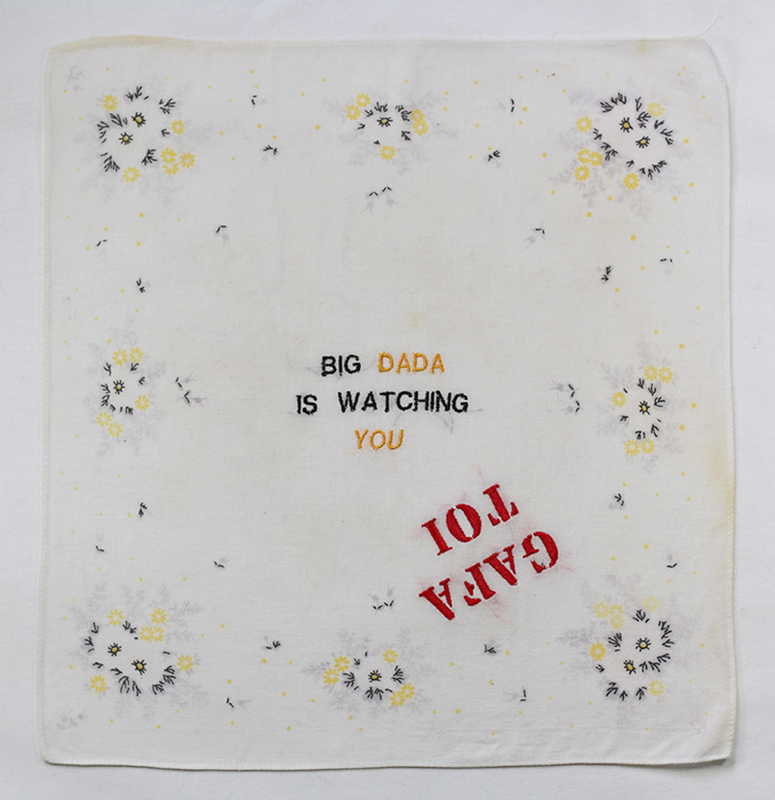 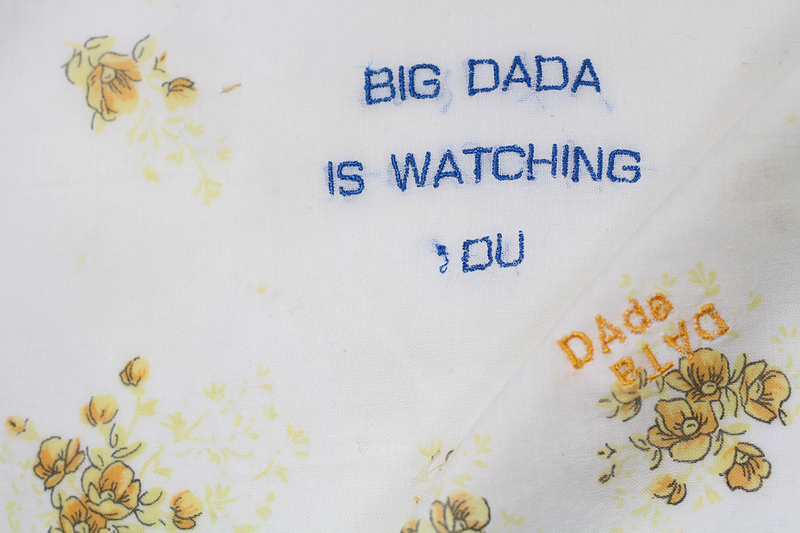 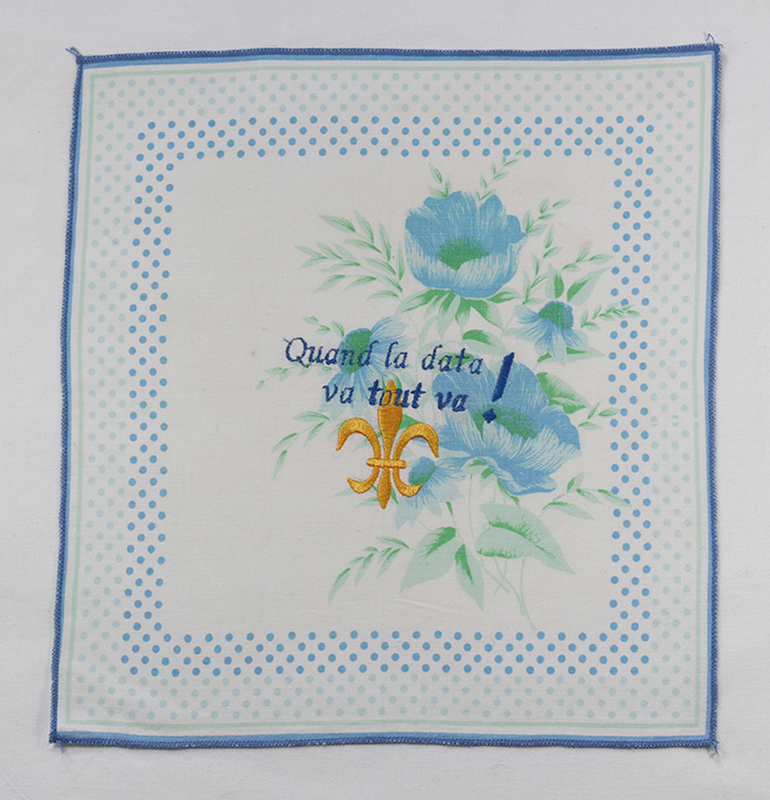 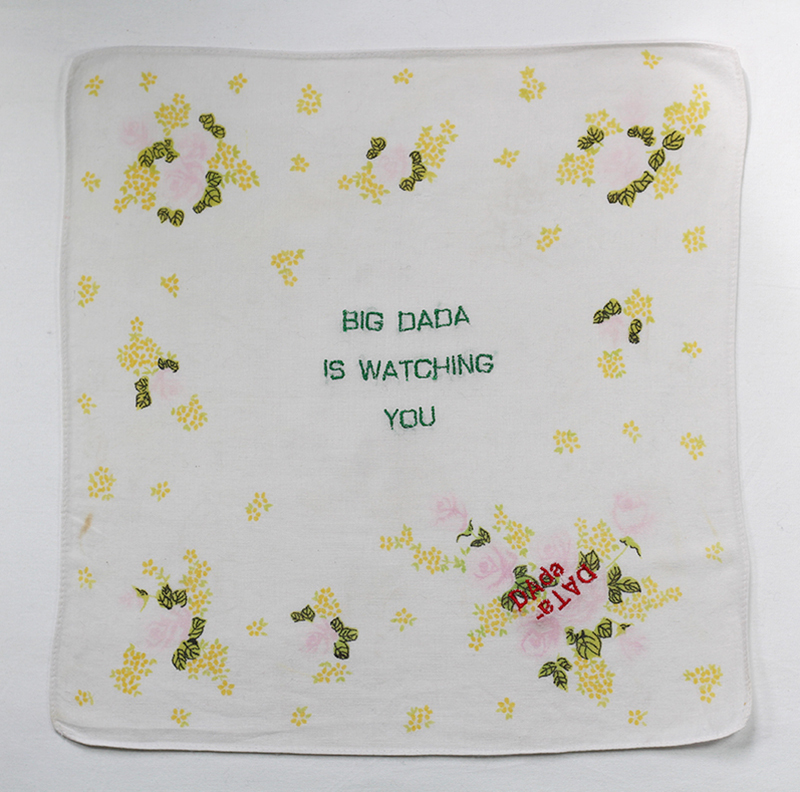 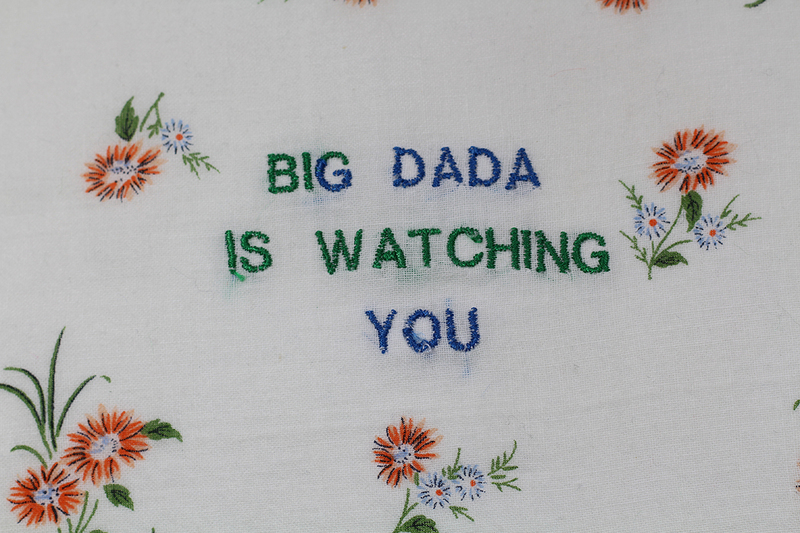 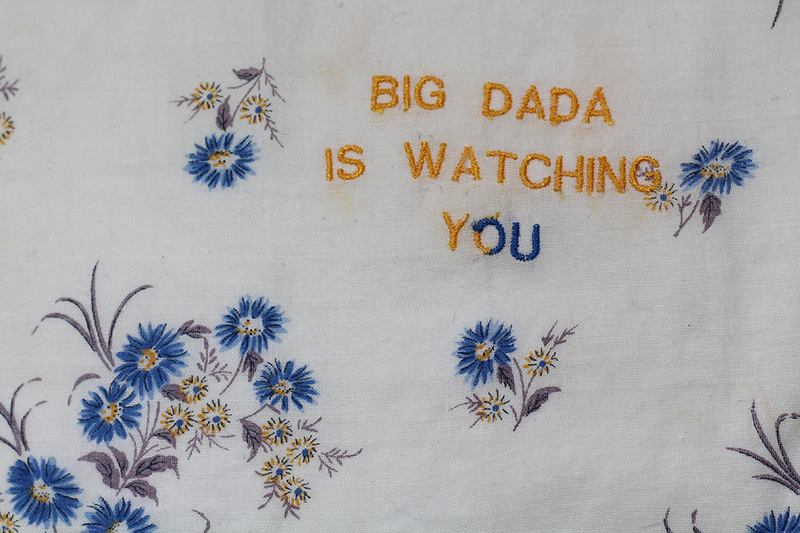 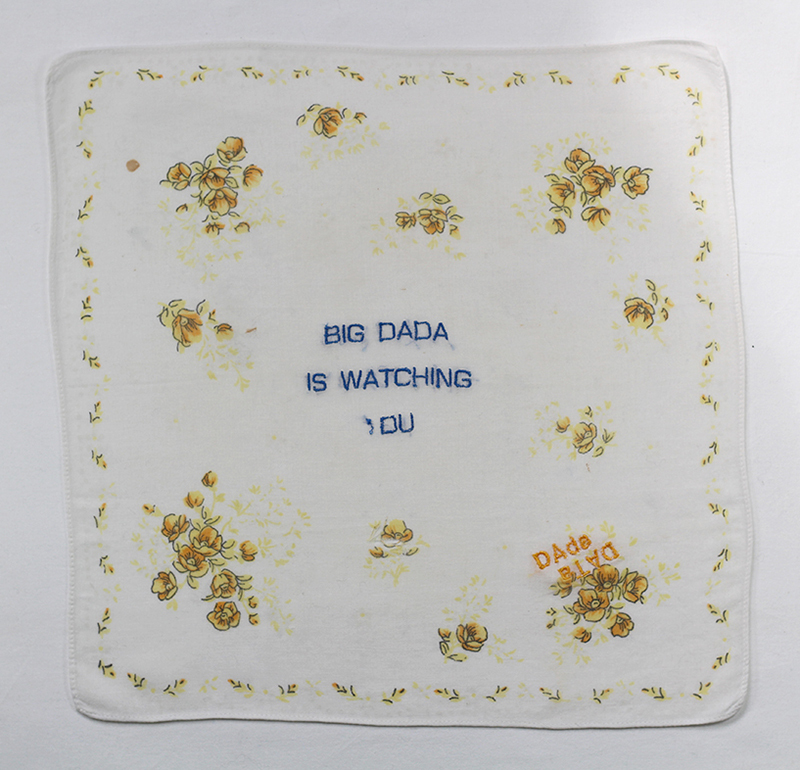 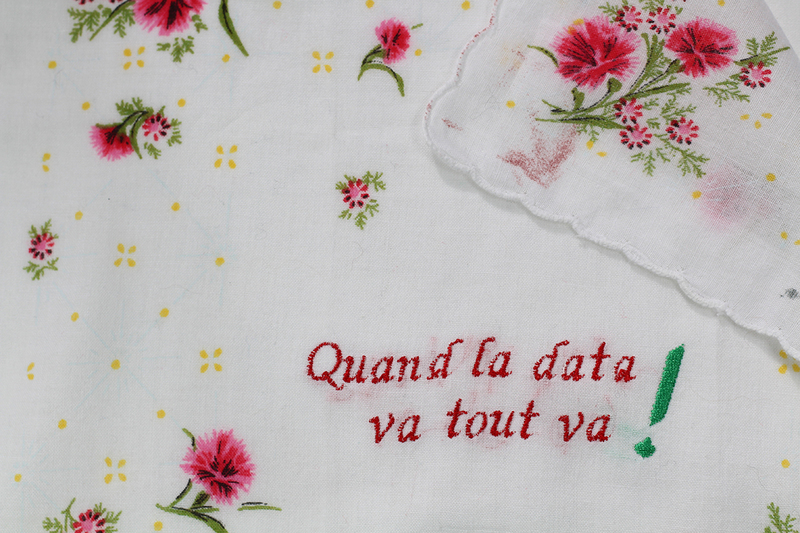 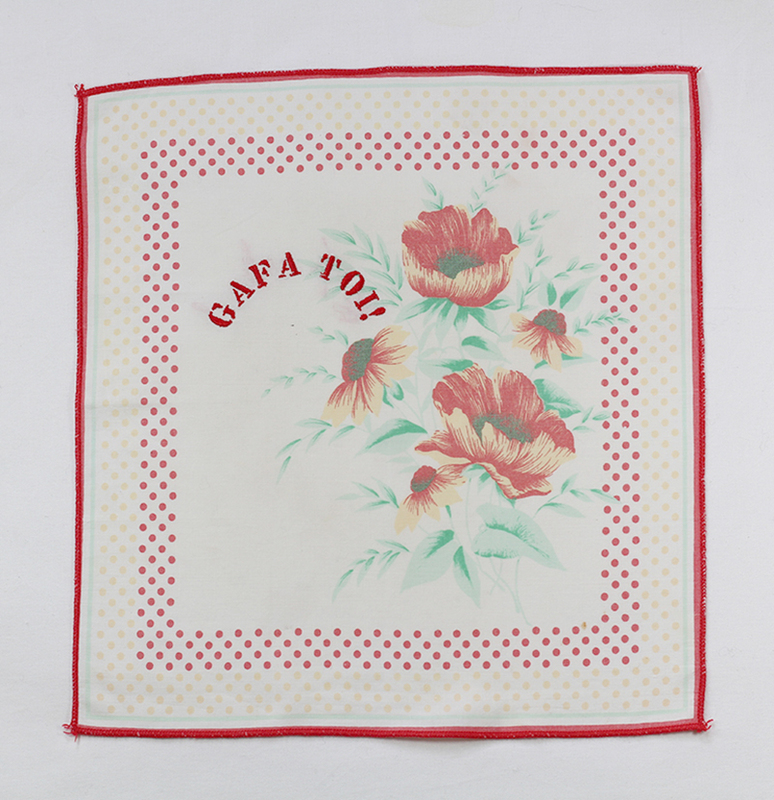 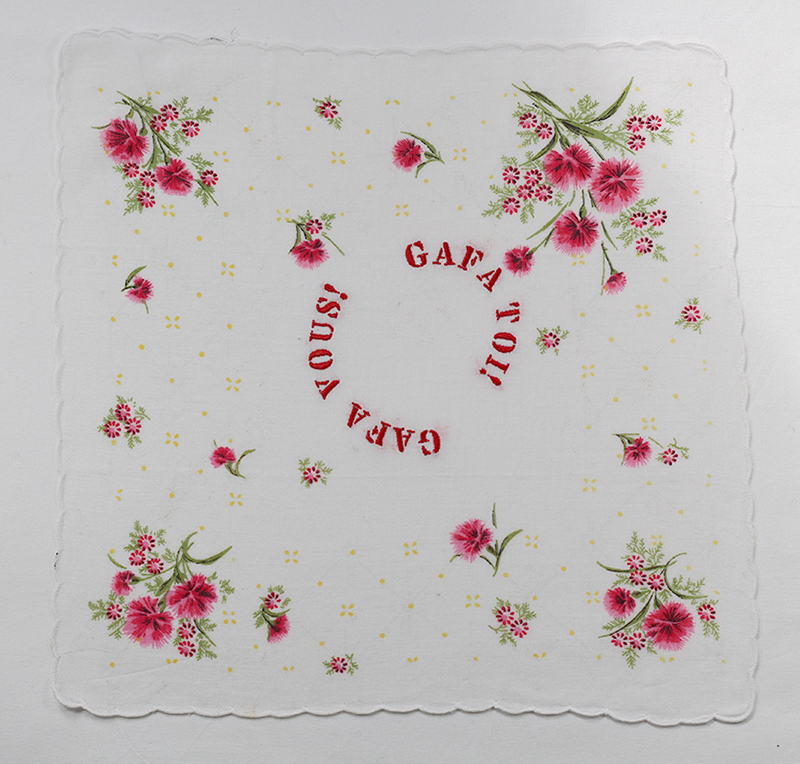 We will be left with nothing but the salt of our tears and these lovely DADA handkerchiefs to wipe them. 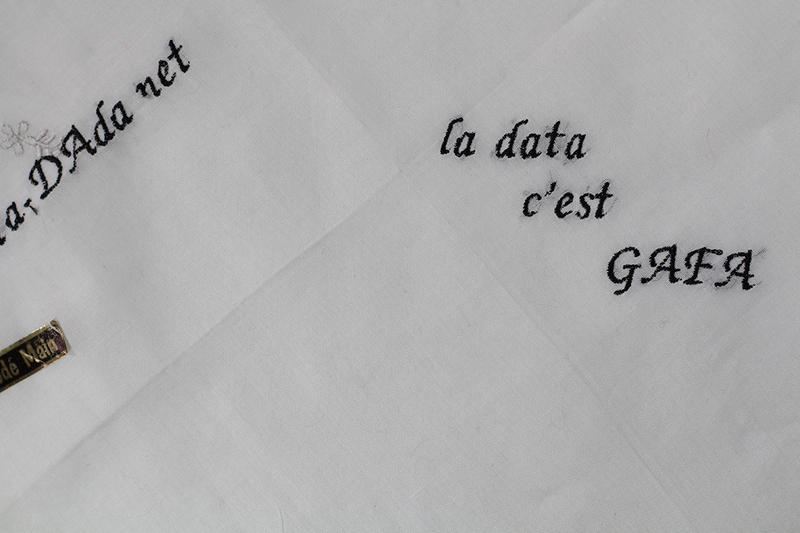 No better reason to follow the traces of our tear-stained handkerchiefs, thanks to the Blockchain.